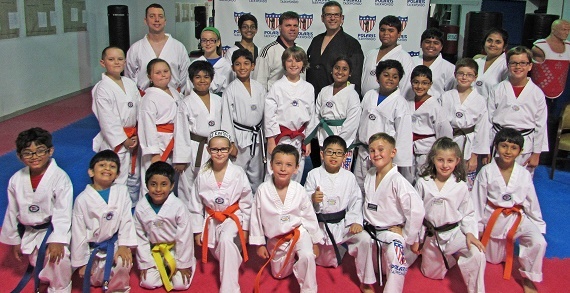 Polaris Taekwondo uses martial arts to improve ourselves, and the lives of those around us. For a child being bullied, Polaris Taekwondo will provide the child with the courage and self-confidence to handle any situation. For an adult lacking passion and drive, Polaris Taekwondo provides an opportunity to become more focused. Polaris Taekwondo is committed to providing the highest quality of training available for kids and adults at any level. Polaris Taekwondo takes pride in providing a positive learning environment in which individuals of all ages and fitness levels will benefit. Polaris Taekwondo martial arts curriculum focuses on practical self-defense techniques in a non-competitive format to meet your needs. Students will learn and practice martial arts in a relaxed and friendly atmosphere while gleaning the benefits of aerobic and muscle toning exercises. 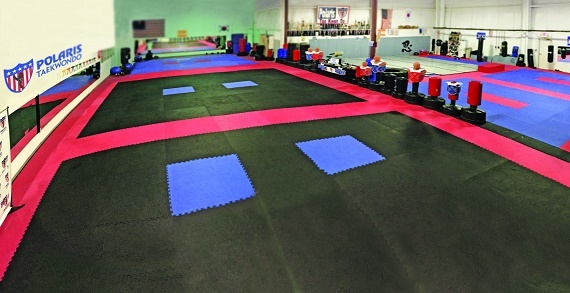 Polaris Taekwondo offers aerobic, strength-building workouts, which develop fitness, coordination, speed and flexibility, along with improved focus and concentration.